When we look at the works of great and famous artists, we often feel that we ought to learn a thing or two from them. This applies to even those people who are not into art as such. This is because art, that too great art has no borders or limitations and it can inspire without even trying to do so. Have you ever wondered what the thought process of the artist was when he or she created his or her remarkable works of art? 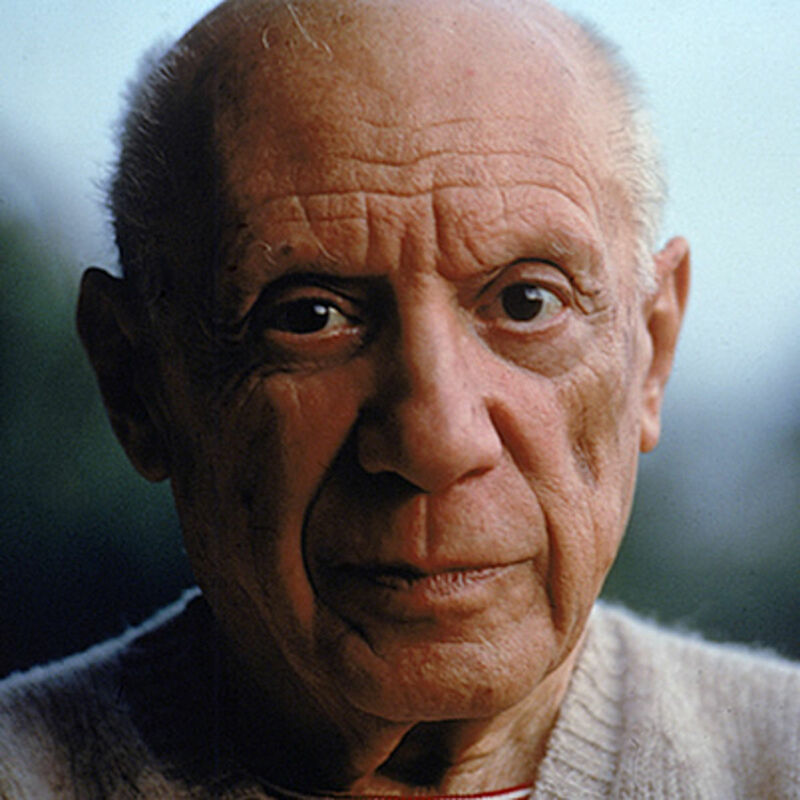 We are sure that most of us would love to see the best and popular paintings of Pablo Picasso in person, but we have to settle for pictures in most instances. The best part is that even when you are looking at pictures of great works of art can move you to wonder about the thought process of the artist. You can check the top 10 painters of all time and be moved no end and again wonder if they had some words of a motivation or profound thought to offer. We want you to take the time to check out the most famous paintings in the history of mankind, and tell us what you feel. In the meanwhile, we have gathered some powerful quotes by famous artists so that you can look at it and be inspired. I am seeking. I am striving. 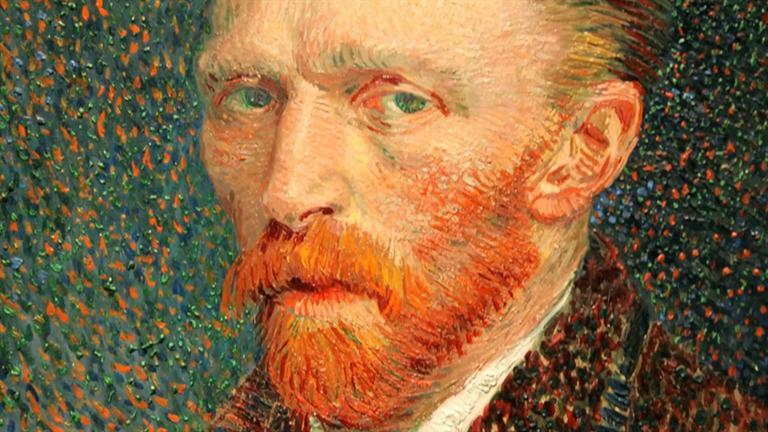 I am in it with all my heart.” Vincent van Gogh. Creativity takes courage. Henri Matisse. “If I could say it in words there would be no reason to paint.” Edward Hopper. “Great art picks up where nature ends.” Marc Chagall. “The position of the artist is humble. 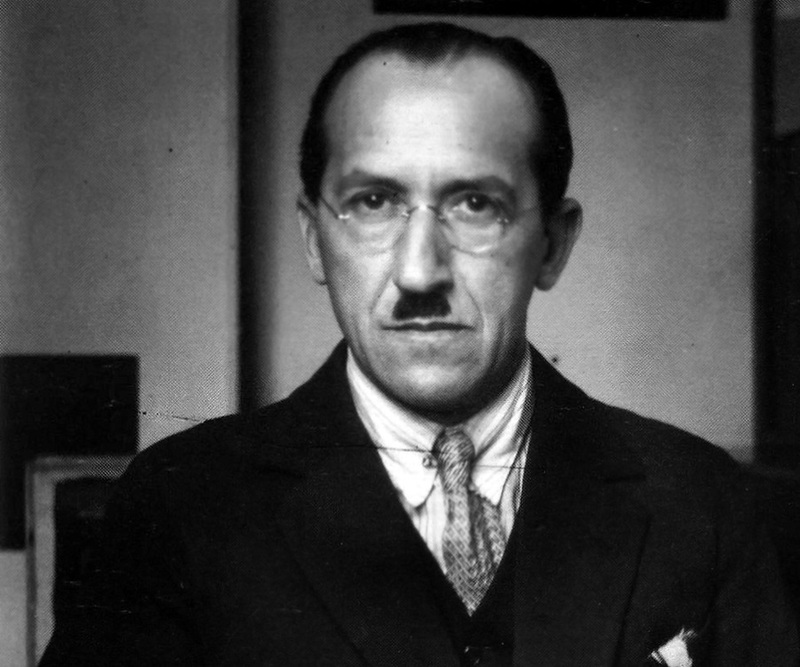 He is essentially a channel.” Piet Mondrian. “Those who do not want to imitate anything, produce nothing.” Salvador Dali. “The job of the artist is always to deepen the mystery.” Francis Bacon. 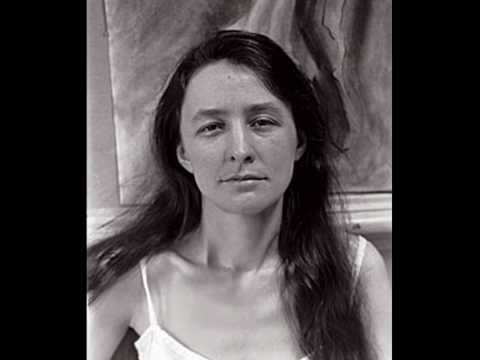 To create one’s own world takes courage.” Georgia O’Keeffe. “The object of art is not to reproduce reality, but to create a reality of the same intensity.” Alberto Giacometti. “The main thing is to be moved, to love, to hope, to tremble, to live.” Auguste Rodin. 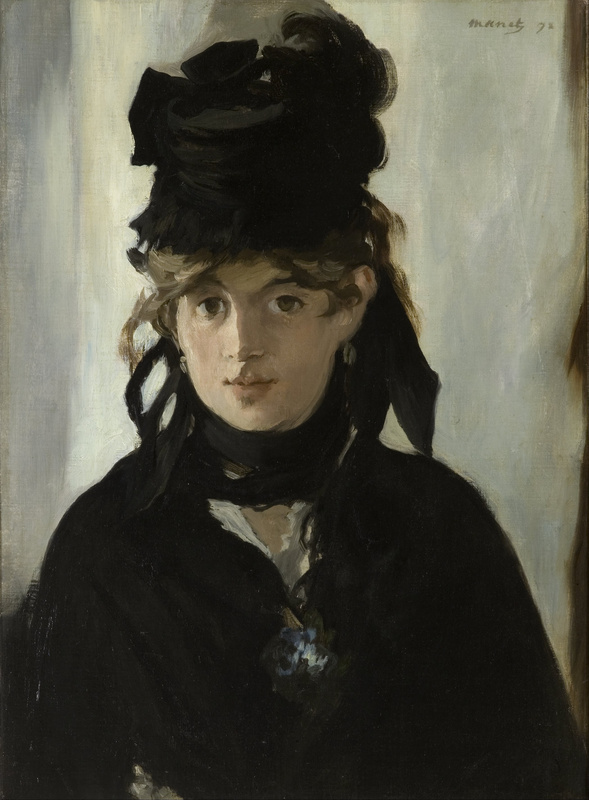 “It is important to express oneself…provided the feelings are real and are taken from you own experience.” Berthe Morisot. “To be an artist is to believe in life.” Henry Moore. “Every good painter paints what he is.” Jackson Pollock. 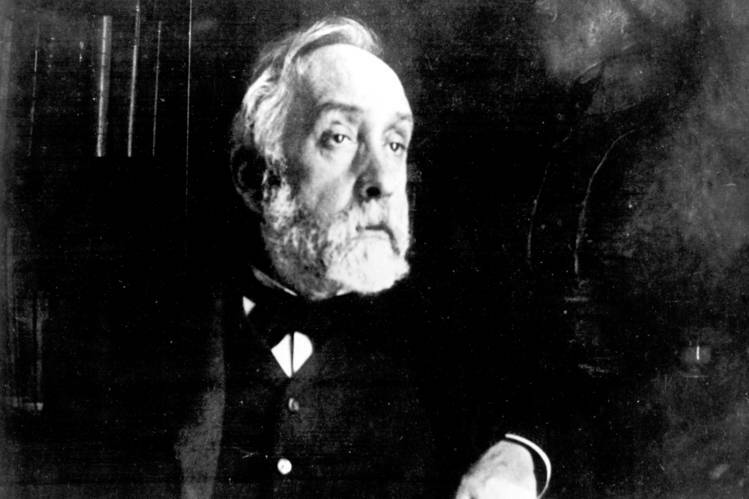 “Art is not what you see, but what you make others see.” Edgar Degas. “ In art, the hand can never execute anything higher than the heart can imagine.” Ralph Waldo Emerson. 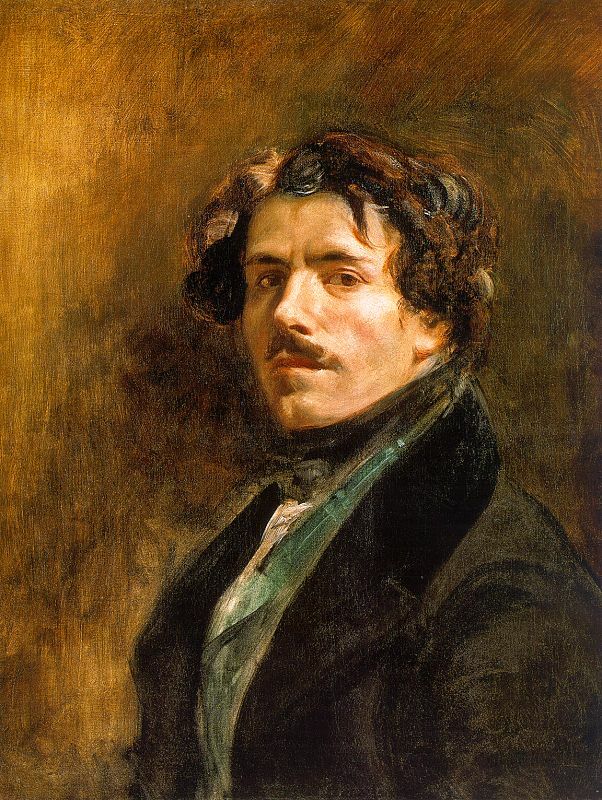 “What moves men of genius, or rather what inspires their work, is not new ideas, but their obsession with the idea that what has already been said is still not enough.” Eugene Delacroix. “Art must be an expression of love or it is nothing.” Marc Chagall. “Don’t be an art critic, but paint, there lies salvation.” Paul Cezanne. 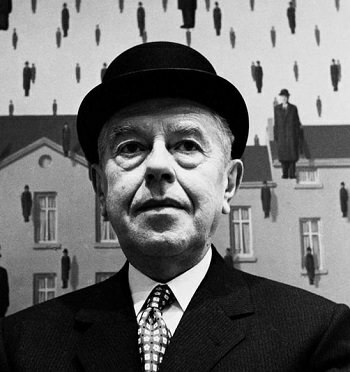 “Life obliges me to do something, so I paint.” Rene Magritte. “I found I could say things with color and shapes that I couldn’t say any other way–things I had no words for.” Georgia O’Keeffe. “A Good artist has less time than ideas.” Martin Kippenberger. Don’t think about making art, just get it done. Let everyone else decide if it’s good or bad, whether they love it or hate it. 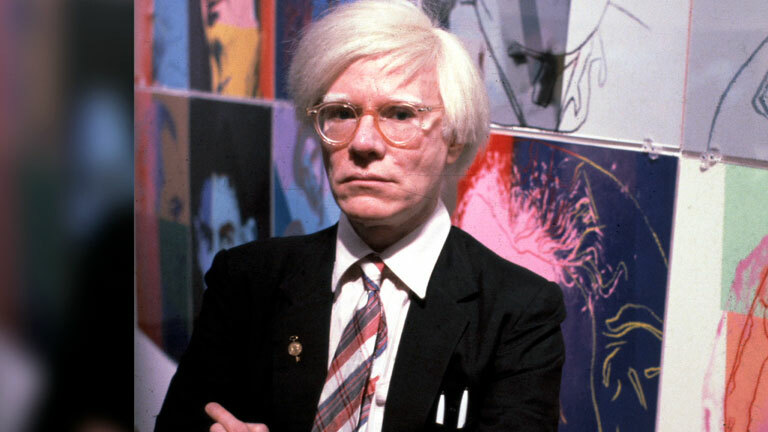 While they are deciding, make even more art.” Andy Warhol. “I never paint dreams or nightmares. 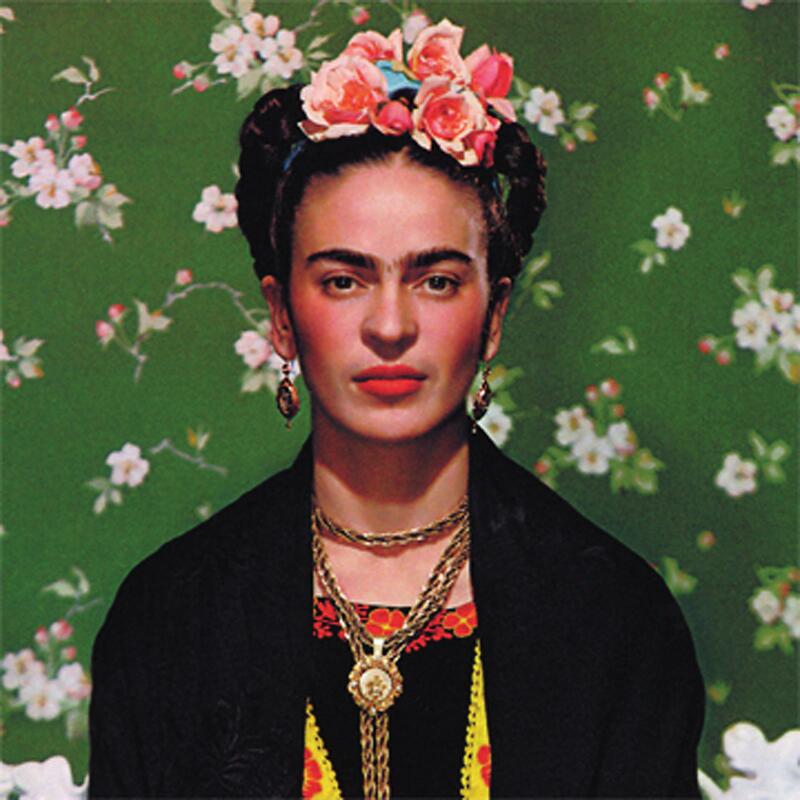 I paint my own reality.” Frida Kahlo. “I paint for myself. I don’t know how to do anything else, anyway. Also I have to earn my living, and occupy myself.” Francis Bacon. “A work of art which did not begin in emotion is not art.” Paul Cezanne.